Treat yourself to sweet wins with the So Much Candy online pokie, a 5×3 reel, 25-line pokie featuring bubblegum graphics and special features to keep your reels spinning and bankroll growing. 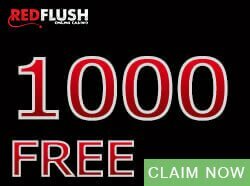 The So Much Candy video pokie was released with two accompanying slot machines – So Much Sushi and So Many Monsters – forming a fun and tasty trio of games that each pay out up to 32 000. So Much Candy is a fun pokie perfect when you want to unwind and win some cash at the same time! There are so many ways to unlock big payouts when you play So Much Candy. The different So Much Candy pokie symbols combine to trigger the bonus features and payouts which get you closer to the big jackpot. Starting off your winning streak is the wild symbol, the So Much Candy game logo. It replaces all the symbols, except the scatter, in the pokie to complete possible winning combinations. Only the Gumball Machine scatter symbol replaces the wild, and it also unlocks the Free Spins. When you see three, four, or five Gumball Machines anywhere on the reels get ready because you will get your chosen amount of Free Spins. In addition to a Free Spins feature, So Much Candy has a special Much More Candy Bonus Feature. Triggering both these features is simple: all you need is the right combination of symbols touching the reels. You need at least three Gumball Machines to unlock the Free Spins Bonus Game. 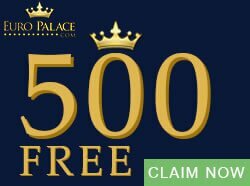 Once the game is activated, you will stand a chance to win up to 16 Free Spins. 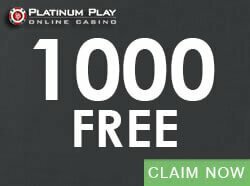 There are five Free Spins Options in the game and you must pick one option. 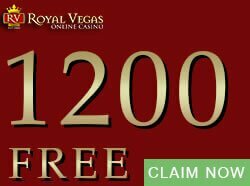 Each Free Spins Option has a High Symbol and between eight and 16 Free Spins. You will also a receive s substantial payout in coins. Lastly, the Free Spins can retrigger. The Much More Candy feature is triggered three or more identical candy symbols from a winning combination. Each candy can split up to five times to create an even higher winning combination. You can win up to a 25 symbol winning combination. 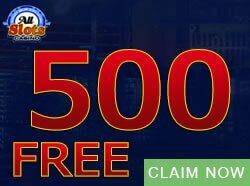 Be aware during the Free Spins Bonus Game as the Much More candy game can crop up during Free Spins. Choose from coins 0.01, 0.02, 0.05, 0.10, or 0.20 to place your bets and stand a chance to win up to 160 000 coins. The maximum jackpot is a 32 000.. 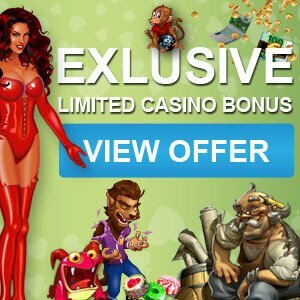 If you love candy and online pokies then sign up at one of the online casinos featured at Casinogamescity.com to start playing.